This year the weather delivered us an unexpected surprise. The Spring Concert of our School in the Botanic Garden of the Polish Academy of Sciences in Powsin which we hoped to do in the warm atmosphere at the outset of Spring, on 18.03.2018, was delivered in the beautiful winter surroundings. Frost looked through the windows into the concert hall of the Fangorówka manor, but inside the hall was a joyful spring- atmosphere of music. 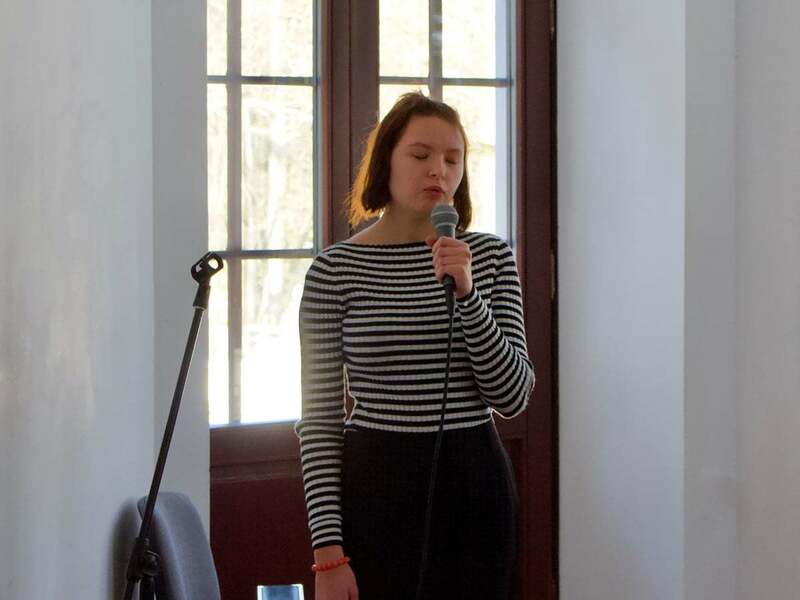 Weronika Gwardyś sang Nina Simone’s Feeling Good. At the end of this part of the Concert Catarina Lindo performed Day RiseUp. Franek Grygorczuk performed Cornelius Gurlit’s Sonatina in F-Major. 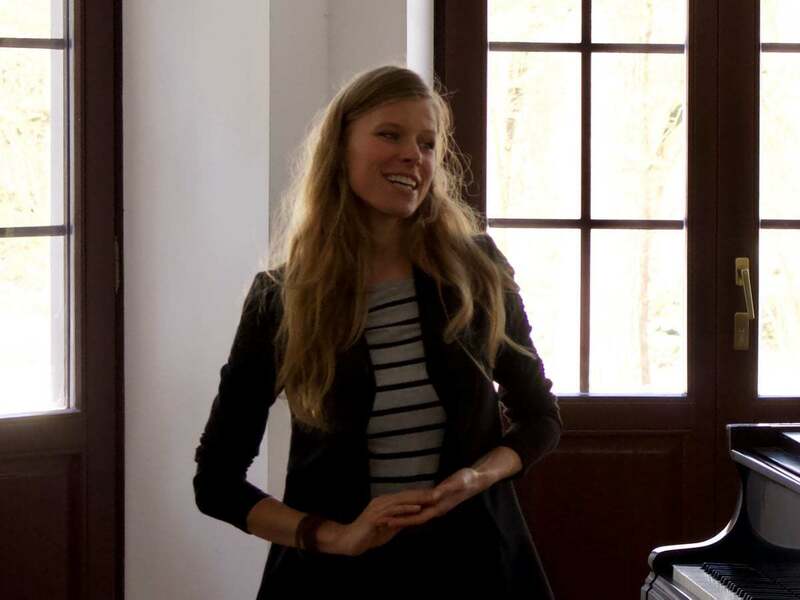 Madlen Hojer played the Song by Bin Kaneda. Ella Bai performed Obertas (Polish folk dance) by Henryk Wieniawski. congratulated all performers and their teachers well done job and invited all to next concerts of our School which will be done later this school year. At the end of the event, as usual, Berenika Zwolińska welcomed all to the table with chocolate candies.